Dear students, supervisors and EPINOR friends. Here is the EPINOR newsletter for June. We hope you will enjoy it! Please remember to send us useful tips if you have something to share with your fellow researches. Keep us up to date and send an email to epinor@uit.no! 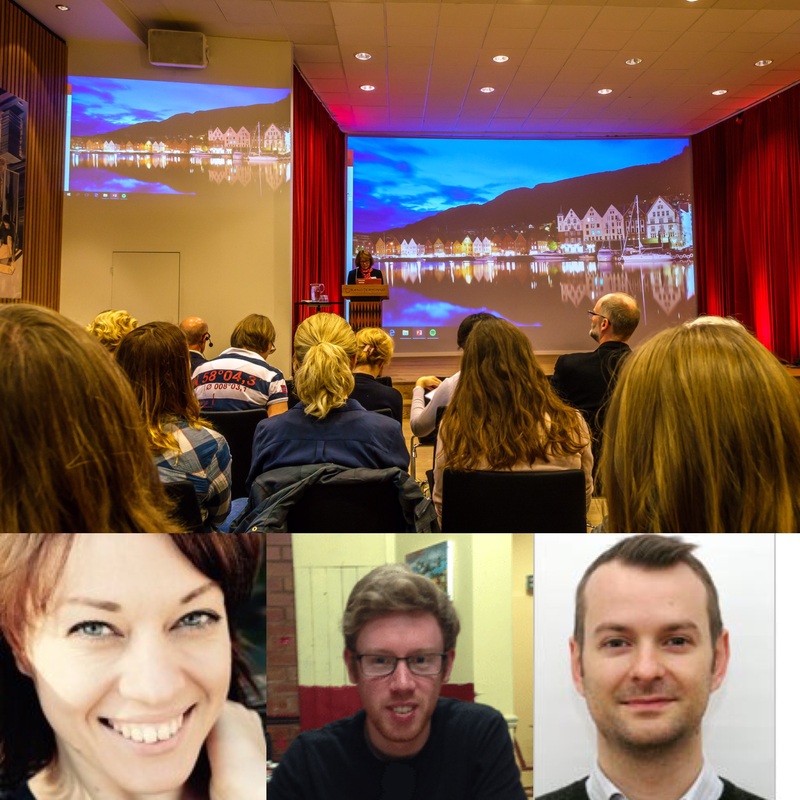 Next years summer school will be a national summer school and it will take place 11 - 15 June 2018 in the Tromsø area. It will be the 5th EPINOR Summer School! EPINOR and NORBIS are pleased to be a part of this very interesting workshop in Oslo 30 November - 1 December. 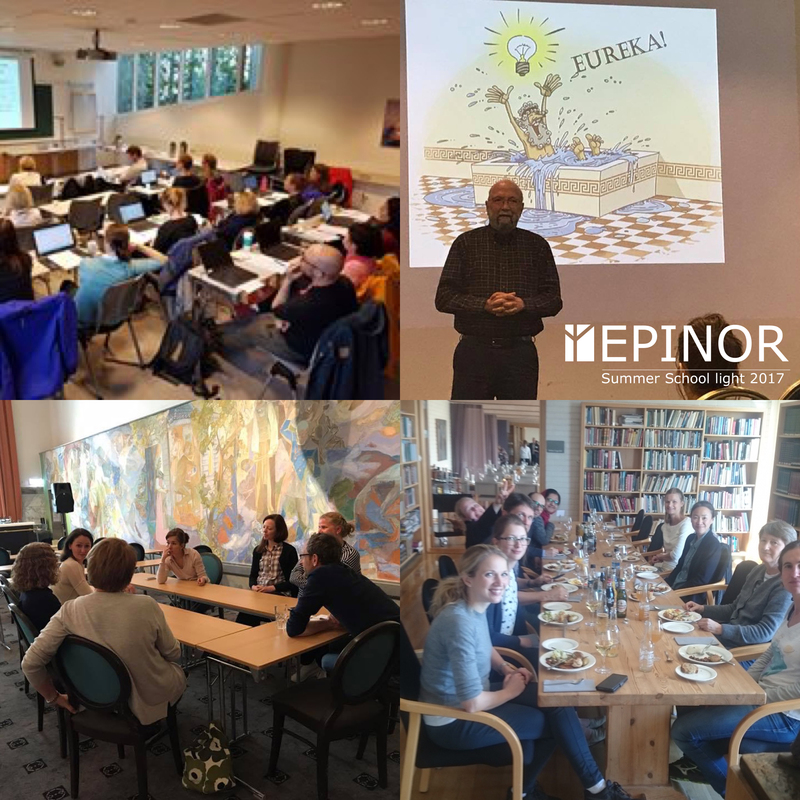 If you are an EPINOR PhD-student, and you want to participate, EPINOR will cover your costs. Apply for funding by sending a funding application to your local contact person. 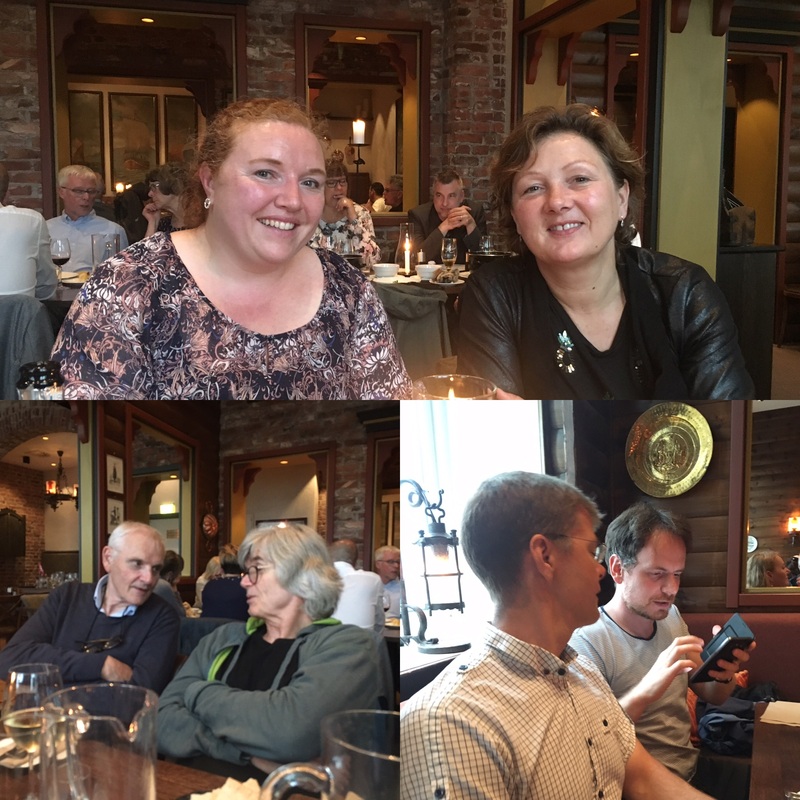 The Steering Committee had a meeting in Bergen. Among the many cases that were discussed was the mid ways evalution report from the National Research Council. The Steering Committee is happy about the results from the report and is excited to become an even better research school in the next four years! 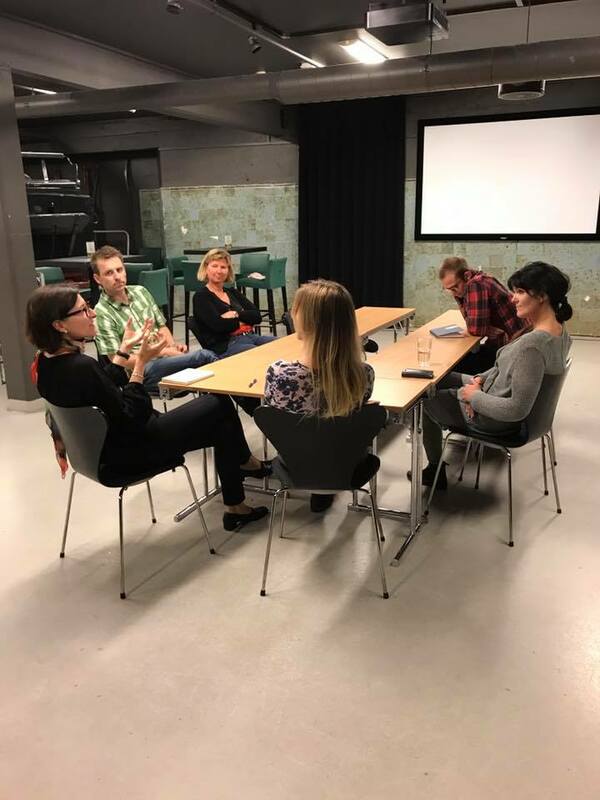 It was decided that EPINOR will not accept new PhD students who are already member of another research school. Those of you who are members and have double memberships are asked to report this to epinor@uit.no. "Påvirkningen av overgangsalderen på astma og lungefunksjon"